Titanium wire is small in diameter and can come on a spool, cut to TIG rod length, or full bar length. 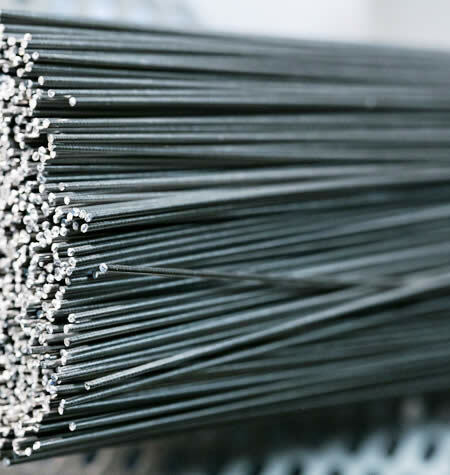 These “Ti” wires are commonly used in chemical processing and anodizing, where parts are hung or tied down with wire. “Ti” Wire for TIG welding is cut to 36″ lengths and also available in common welding rod sizes.